Looks like those meddling kids Daphne and Velma let the villain get away with it this time. They're certainly crispy and succulent dishes now. Not my cup of tea.. the cooking and cutting aspect. It also helps distort the textures so they wrap around legs and bodies in a natural way, and to generate the heat haze. It did still take quite a while to hone in on the exact colouring scheme. (It's hard to make the oranges look bright without looking yellow.) Still - I had fun doing it. who commissioned me to do this pic. You can insult the reboots but don't insult the Hanna-Barbara legacy! I don't need to insult the reboot... I'll just let it dig its own grave, rise from it, and eventually be unmasked as having been Seth McFarlane all along. Ironically as well- Seth McFarlane has worked himself into my graces recently. The Orville is one of the best pieces of television I've seen in years. It's a self aware modern take on Star Trek. It's A social, biting satire, full of pop culture song references, and yet it constantly finds ways to pay homage to the true spirit of Star trek: the Next Generation. No, just a large amount of money will suffice. I'm always happy to negotiate a reasonable fee for wasting my time. 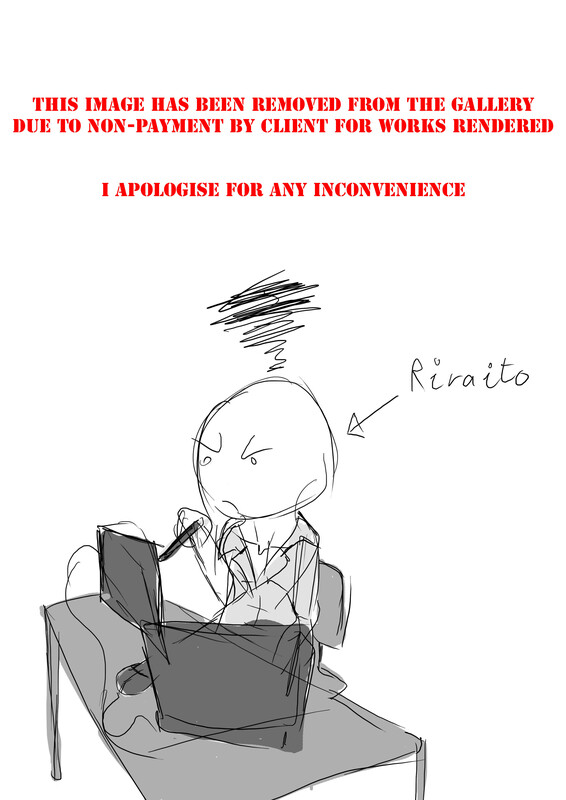 Well, I think that's pretty much it, unless the client, or someone else, commissions a follow up. Page generated in 13.273 miliseconds. 17 Queries.